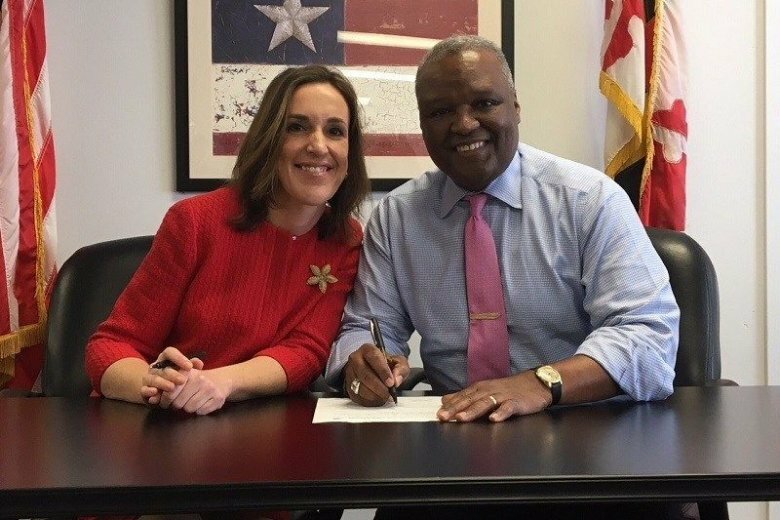 Elizabeth M. Embry has been brought back to lead the state’s efforts to locate victims, identify the church leaders who perpetrated the alleged abuse, and determine whether bishops and other high-ranking officials sought to shield predatory priests. 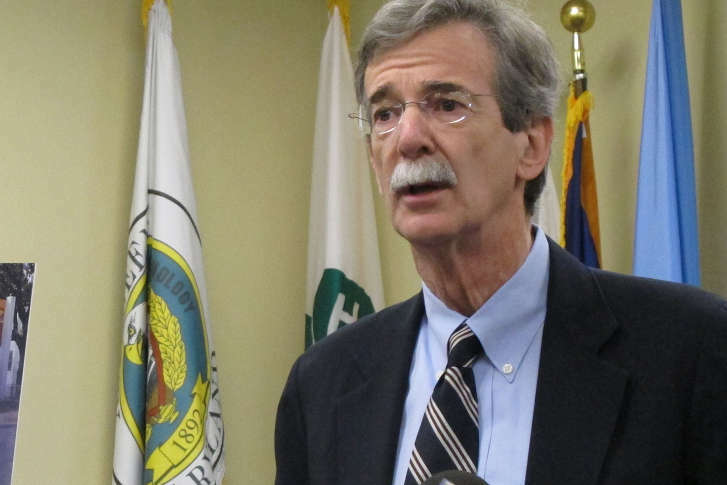 Attorney General Brian Frosh’s office also filed a separate request for the redistricting case to remain on hold until the Supreme Court acts on the state’s appeal. 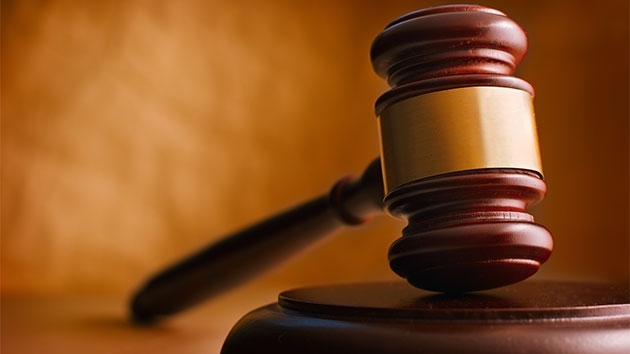 The State of Maryland has settled a case against a nursing-home operator charged with “resident dumping” — the unwarranted eviction of elderly residents in an attempt to get more money from the government. Maryland Attorney General Brian E. Frosh. a Democrat. 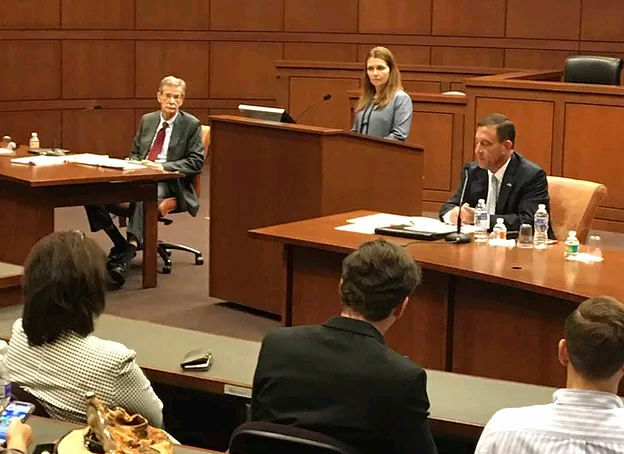 and his Republican challenger, Craig Wolf, clashed over crime, the opioid epidemic, Maryland’s lawsuits against the Trump administration and a host of other issues during a debate a the University of Maryland Carey School of Law. 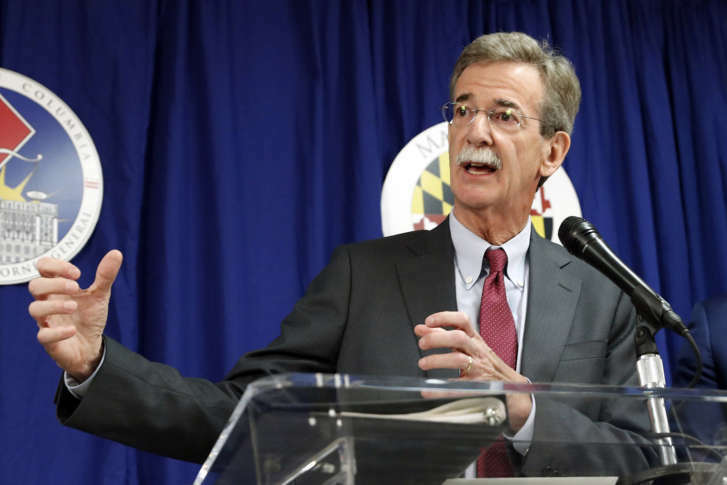 The state of Maryland has sought judicial review in the U.S. Court of Appeals regarding the EPA’s decision to deny Maryland’s Clean Air Act relief petition, according to Maryland Attorney General Brian Frosh. 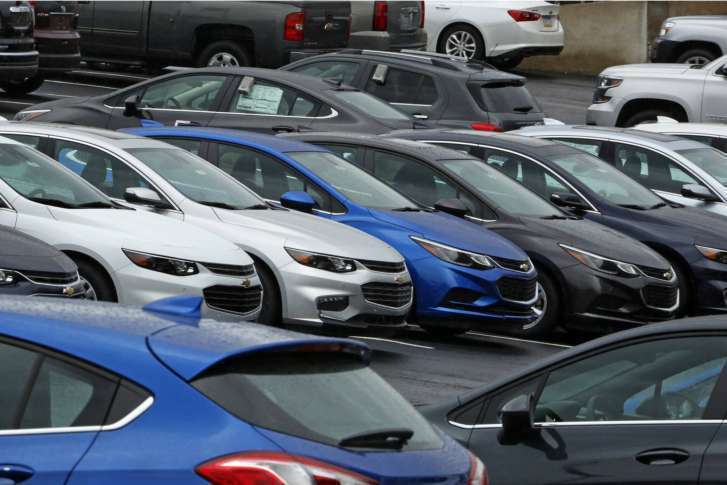 An online retailer of auto parts has been accused of deceptive business practices in violation of Maryland’s consumer protection act. 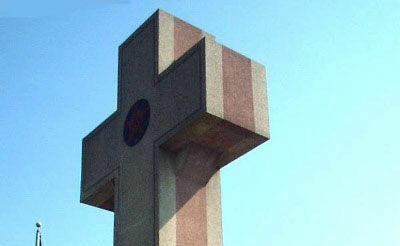 Maryland’s attorney general is asking the U.S. Supreme Court to preserve a cross-shaped memorial on public land which serves to honor the men killed in World War I. 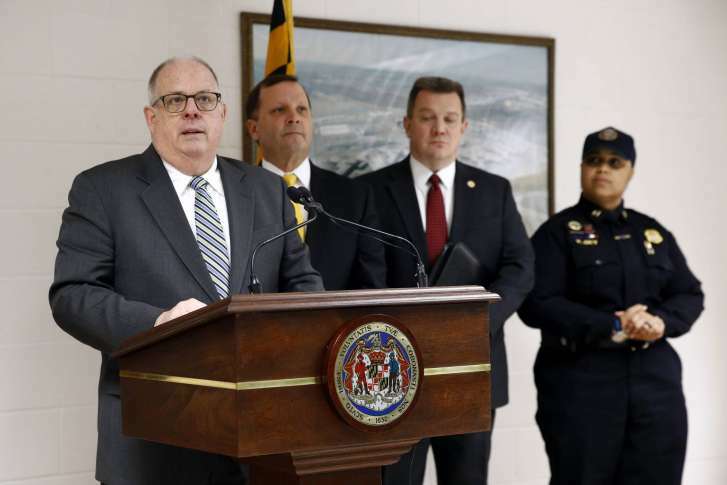 A “worst-case scenario” murder-suicide that orphaned 3 children has Maryland’s top prosecutors debating whether there should be a change in the law. 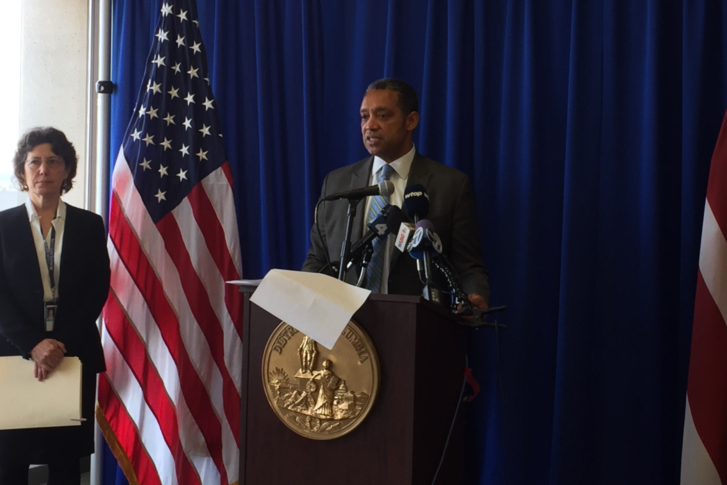 A Monday news conference was organized in response to President Trump’s gun and school safety meeting that only included Republican attorneys general. Gov. 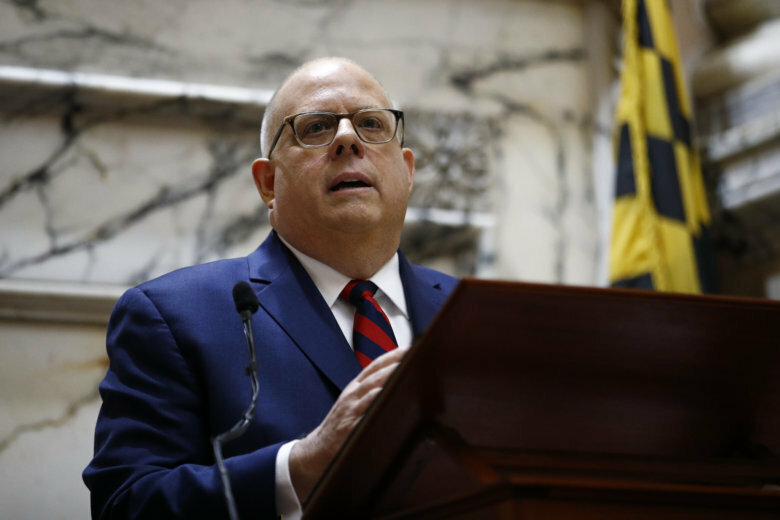 Larry Hogan will join a former Democratic governor in signing the amicus brief. 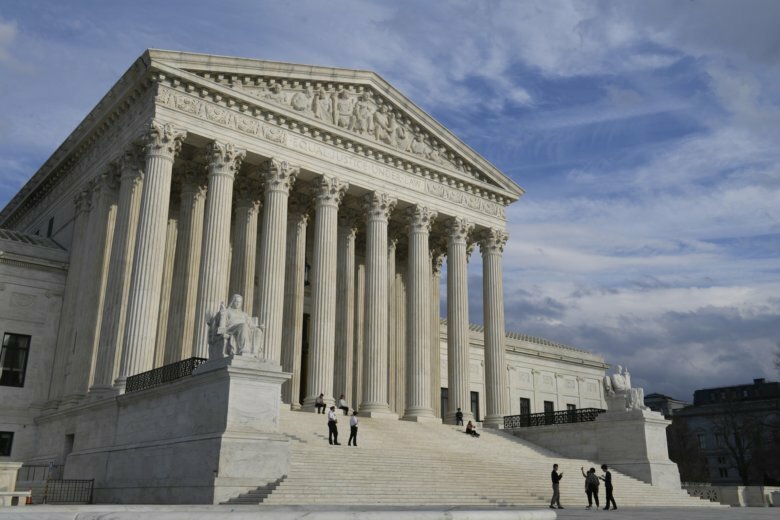 Plaintiffs in Benisek v. Lamone argue that Maryland’s congressional-redistricting process violated voters’ First Amendment rights.